WELCOME TO SIMPLE SUMPTUOUS COOKING! 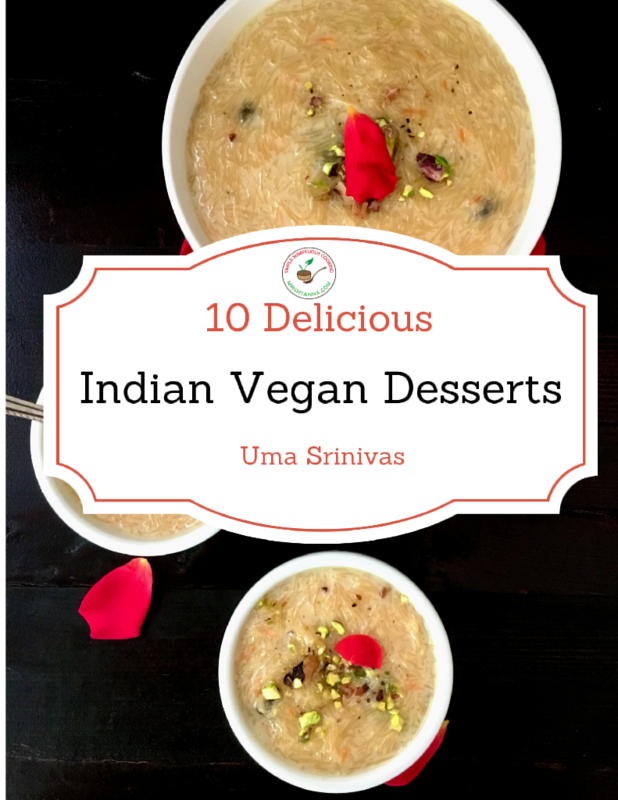 SIGN UP NOW AND GET MY E-BOOK "INDIAN VEGAN DESSERTS"! As always you will also get my vegan recipes emailed to you every week.